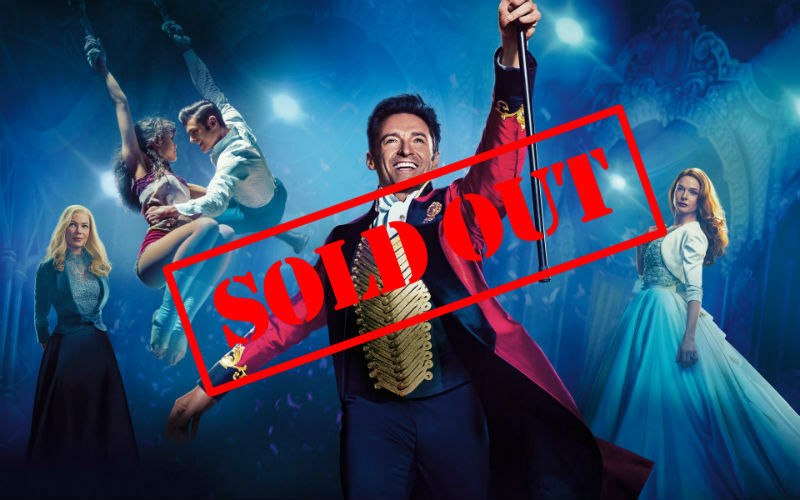 In this 10 week workshop, students will learn how to further develop their instrument and begin to have a greater understanding of the process of putting together a production by incorporating scenes and music from the film THE GREATEST SHOWMAN, as well as additional songs and material! Emphasis will be on ensemble building, character development and creative collaboration while also working on actor’s exercises to help open the voice and body. Each student will be assigned 1-2 scenes as well as several ensemble songs with staging and choreography. The final day of class will culminate on The Manor Club stage to share their work and creativity with family and friends in a supportive, low pressure performing opportunity, so don’t miss out on the chance to say “this is me”!